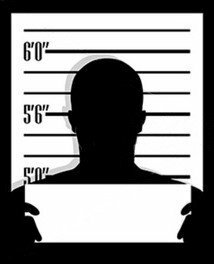 When Youth Workers Become Mug Shots. . . . This morning, I checked my curated Google News feed and under the term youth appeared this story: “Former Church Youth Pastor Who Sexually Assaulted Child To Be Sentenced.” It seems that at least one of these horrific stories appears every week. Usually it’s more than one. ← A Parents’ Guide To Pokemon Go. . . A Helpful Infographic. . . When my husband and I were youth leaders, a single guy in our church who was around 25 came and said he was interested in becoming a youth leader. When we met with him, we asked him why he would like to serve. He told us he had a crush on one of the teen girls!! !